Our body’s normal body temperature is at 37 degrees centigrade/98.6 degrees fahrenheit which can vary from one person to the next. Regardless of the weather, our body’s core temperature remains the same. However, when there is a sudden rise or drop in your temperature, it can lead to different health problems which is why we need to learn how to regulate our body temperature. However, with the rising temperatures lately because of the season, our body’s heat can go up, which puts us at risk of heat stress. Since the body has a hard time cooling itself down, we end up experiencing various symptoms such as heat cramps, pimples, damage to the internal organs, heat rashes, nausea, and dizziness even. 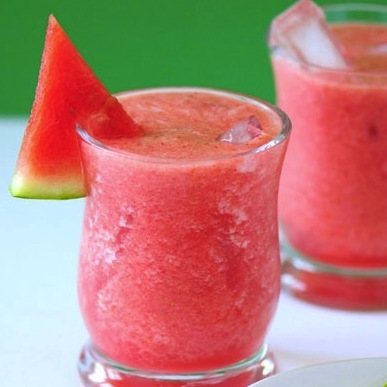 Related: 5 Ways to Make Watermelon More Awesome & Healthy!